The spirit of Tableau is our customers. We build software for the everyday person. By listening to and engaging with our community, we not only build better software, but ultimately a better company. From this community, a select few have risen above all the rest in their mastery of the product, their willingness to share knowledge and most crucially their desire to help us improve the Tableau solutions of tomorrow. They are, at the same time, our biggest advocates as well as our harshest critics. We are lucky to have them. Each of these people have demonstrated, in his or her own way, the zen of Tableau. Tableau Zen Masters are nominated by our Tableau community and our team members. Zen Masters are selected for one year based on their contributions from the previous year. What are the Zen Masters doing? 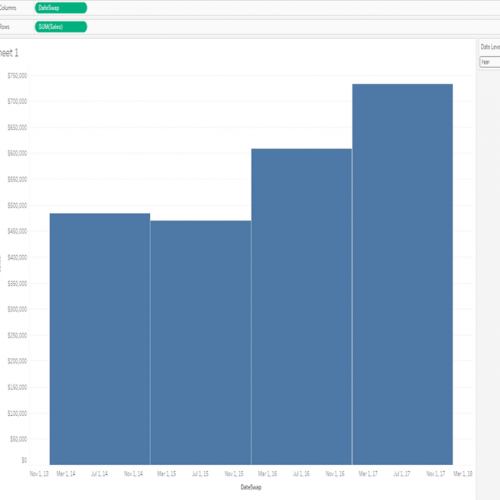 When working with Tableau, it is very common for a data analyst to write the same calculated fields over and over again for various workbooks. This repetitive task is not only time-consuming but also increases the risk of writing inconsistent calculations. This can be especially true when working with a team of analysts who are working on collaborating projects. This solution attempts to fill that gap using functionality that is available natively in Tableau and 100% supported—no XML Hacks. Bar chart widths can become a headache when swapping Date Levels from say a specific year to a certain month. You may have tried some common techniques like changing the Date to Discrete, but the width is still not right. You can avoid this headache and achieve the beautiful, pixel-perfect bar charts we all love with these simple instructions. Who are the Zen Masters? 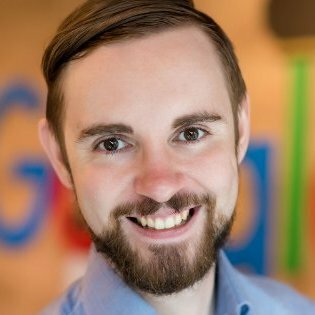 Adam McCann is currently the Director of Analytics at KeyMe. He is a data scientist specializing in predictive analytics, data mining, and data visualization. 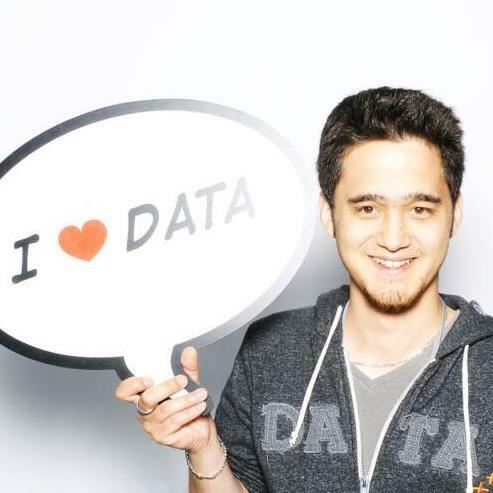 On his blog DuelingData.com Adam posts on topics ranging from data art to data science all in Tableau. Mr. McCann also teaches an information visualization course at the Maryland Institute College of Art. Ann Jackson is a cat and logic-loving individual dedicated to spreading her contagious passion for data visualization to the world. She is the founder of Jackson Two, a boutique analytics firm obsessed with helping businesses understand their data. Outside of work she leads Workout Wednesday, a weekly Tableau skills building challenge, as well as her local Phoenix Tableau User Group. 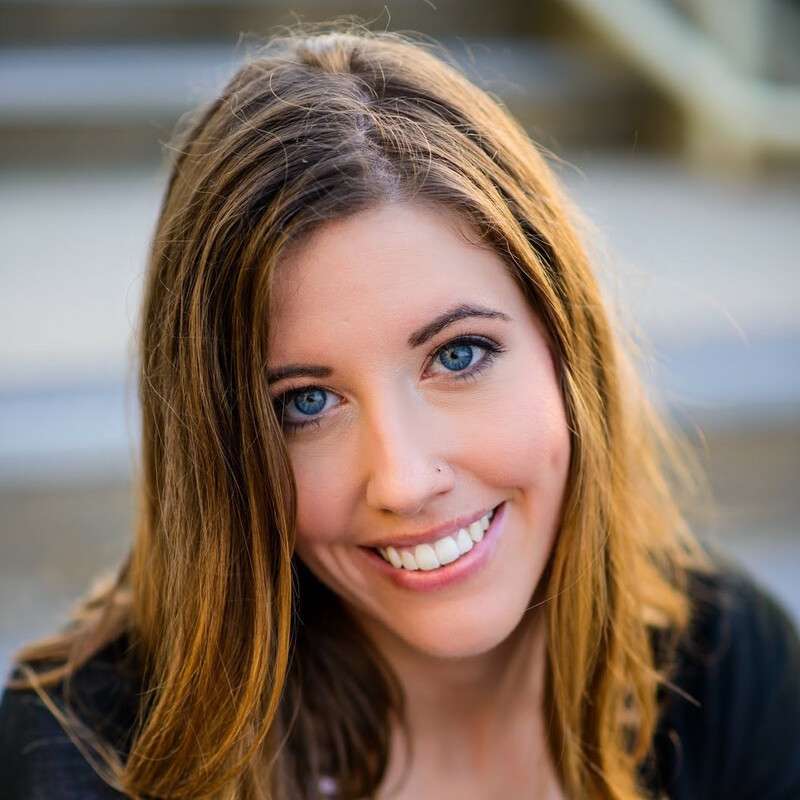 She is also the co-host of Hashtag Analytics (#AnalyticsPodcast) with fellow Zen Master Luke Stanke, a bespoke video podcast focused on data and analytics. 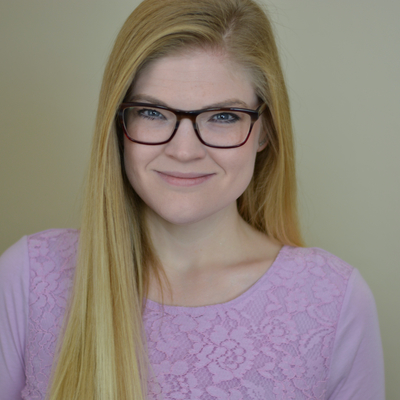 Ann is known for her clean and highly analytical visualizations, commitment to the community, and infinite love of all things data and Tableau. 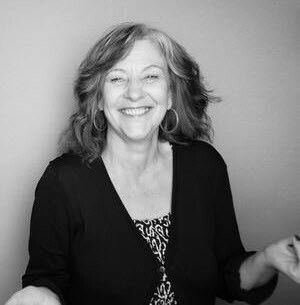 The founder of DataBlick, Anya has long been a source for serious data wrangling and aesthetics. Blending her background in economics and product design Anya specializes in creating dashboards that are as useful as they are beautiful. Bridget sees Tableau in a fresh and inspiring way. Effective data communication is more than just putting some charts on a dashboard. There are many more things to consider: layout, color, annotations, etc. Bridget holds our hands and gives us great ideas about how to turn a good visualization into an engaging one. Chantilly Jaggernauth's mission is to empower organizations and individuals through the use of data visualizations and data analytics. As the Founder and CEO of Millennials and Data (#MAD), she believes “the greatest gift one can share with the world is knowledge". Through #MAD, Chantilly works to bridge the data literacy and analytical skills gap by training, mentoring, and preparing millennials to enter a data-driven global environment. Her goal is to build a community of millennials who have the analytical skills needed to become data-driven leaders within any industry. 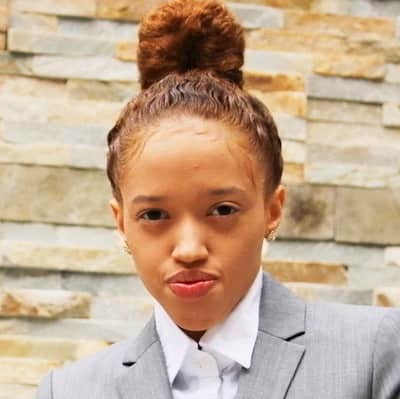 In her day job, Chantilly is a Senior Data Analyst in the Talent Intelligence department at Comcast. 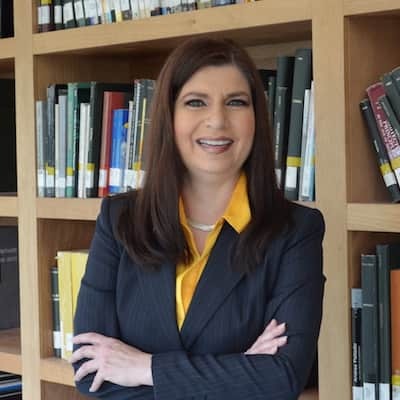 She is responsible for creating impactful visualizations and data solutions for key stakeholders using Tableau and Alteryx. 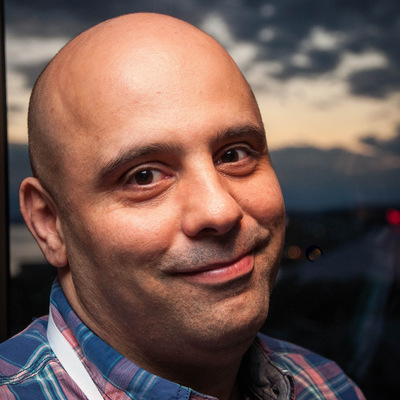 Chris DeMartini came to the Tableau community through his work in network graphing. 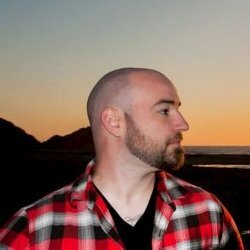 He has focused on incorporating dynamic aspects to his visualizations as well as working with the Tableau JS API, often blogging about these techniques on DataBlick. Some of his past work includes the likes of jump plots, hive plots, and even his family tree. Chris uses his advanced skills not to blow us away with technical mastery but to teach us to keep things simple. This is a vital skill. While we get to see his mastery in his work on Tableau Public, we also appreciate his focus on helping the people who are new to Tableau, or those who just need to do the simplest thing possible to bring change in their organization. He uses his expertise to promote simplicity, not just advanced uses of Tableau. David Murphy, aka Datasaurus Rex, is unique. 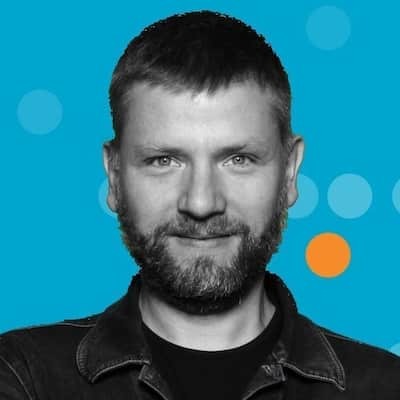 He’s a leader in the field of people tackling unexpected topics (deaths in Game of Thrones, scoring patterns on TV quiz shows) with Tableau visualizations, his YouTube channel and humour. In fact, he’s the only person in this field and it’s for this reason he’s a Zen Master. Certified Tableau Trainer and Consultant in the UK with The Information Lab. Tableau Server and Desktop Certified. Data Vizzer, cyclist, hiker, general outdoorsy person, and occasional baker. Eva is one half of the team behind Makeover Monday, the largest social data project globally, which she co-hosts with Andy Kriebel. 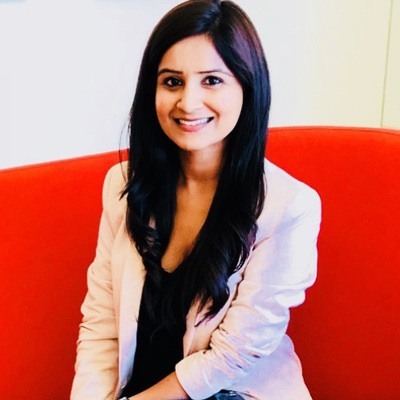 Her passion is to help people understand, work with and fall in love with data by giving them a platform for learning about data analysis and visualization and for connecting with like-minded people. 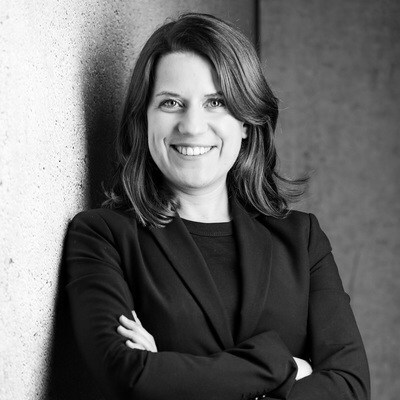 In her day-job Eva manages the BI department at Exasol, is responsible for engagement with the Tableau community and drives the company’s philanthropic engagement. Outside the data world, Eva is a keen triathlete, recording every swim, mapping every bike ride and analyzing every run. She loves traveling to cities around Europe and visiting other countries across the globe and can often be found wherever gelato is sold. 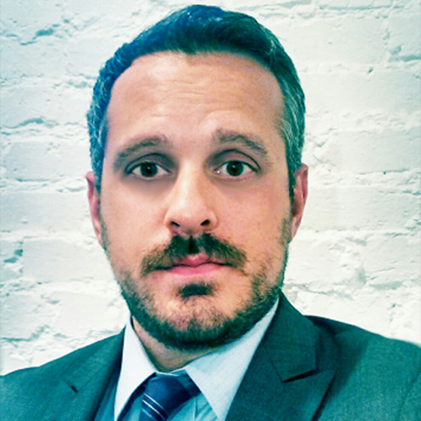 Jeffrey A. Shaffer is the Chief Operating Officer and Vice President of Information Technology and Analytics at Unifund. 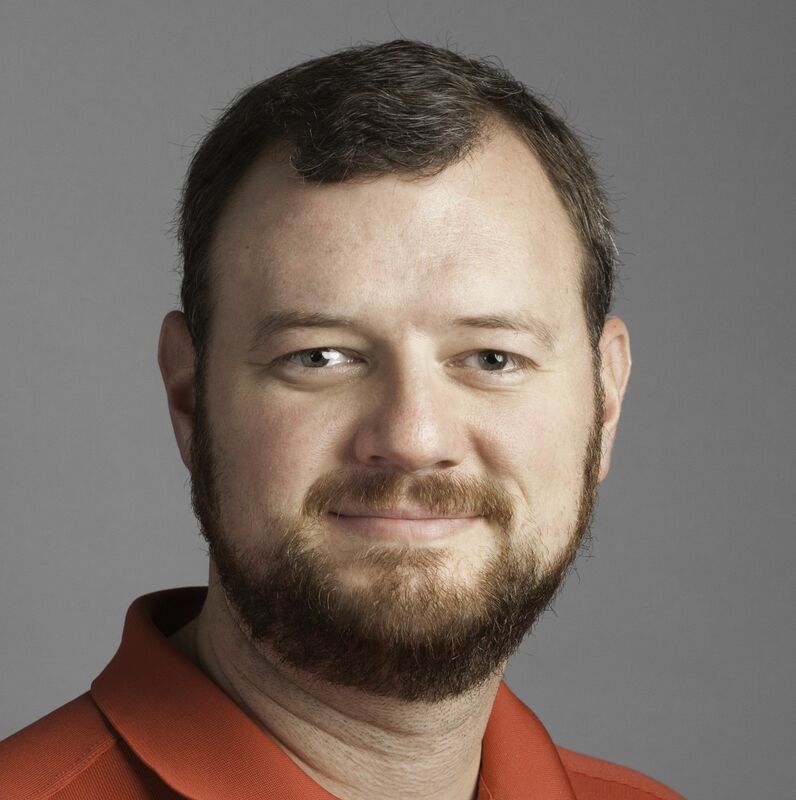 He is also Adjunct Professor at the University of Cincinnati teaching Data Visualization where he was the 2016 Outstanding Adjunct Professor of the Year. 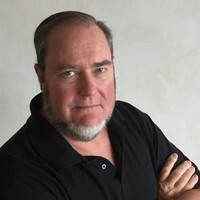 He is an author of The Big Book of Dashboards and is a regular speaker on the topic of data visualization and Tableau training at conferences, symposiums, workshops, universities, and corporate training programs. He was the winner of the 2014 Tableau Quantified Self Visualization Contest which led him to compete in the 2014 Tableau Iron Viz Contest. His data visualization blog DataPlusScience.com and The Big Book of Dashboards were on the shortlist for the Kantar Information is Beautiful Awards and his Beautiful Trash visualization was on the longlist and featured as one of the 75 best Infographics of 2017 by Column Five Media. Joshua Milligan is a four-time Tableau Zen Master. His passion is training, mentoring, and helping people gain insights and make decisions based on their data through visual analytics using Tableau and data prep using Maestro. He is a principal consultant at Teknion Data Solutions, where he has served clients in numerous industries since 2004. In 2017, Joshua was one of three Iron Viz finalists and competed on the big stage in Las Vegas. He is the author of the book Learning Tableau, now in its second edition and is working on the third. He lives with his wife and three children in Tulsa. 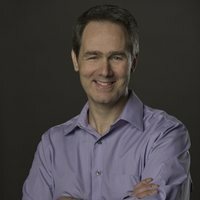 Ken Black first discovered Tableau in 2008, and he has been using it to investigate business, sports, and scientific data ever since. 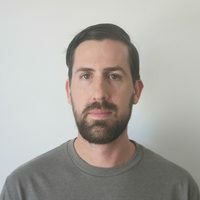 Ken has focused on developing techniques for efficiently exploring huge data sets, with the goal of concisely explaining insights to diverse project teams. 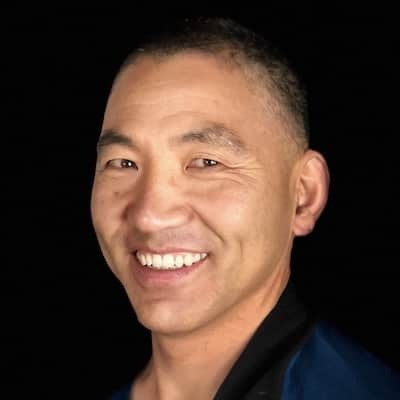 Ken is skilled in data analysis, visualization and animations, computer programming, mathematical and numerical modeling, data mining, and discovering unknown aspects of business performance hidden in large data sets. Ken enthusiastically writes articles about his Tableau usage and teaching, as well as producing specific technical training videos on his blog at DataBlends.us. Ken Flerlage is an analytics professional with nearly 20 years of experience in Information Technology. 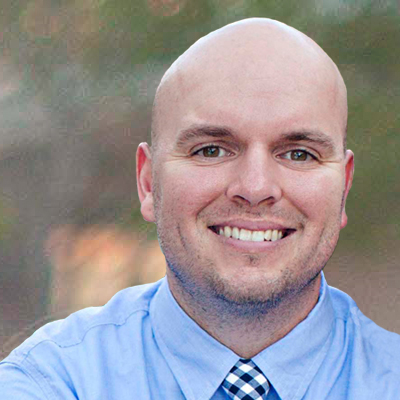 For the past five years, he has been primarily focused on data and analytics. 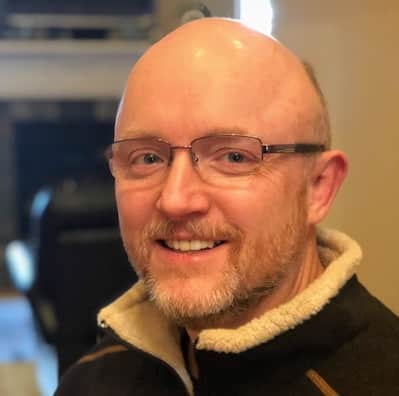 Ken works at Bucknell University as the Assistant Director of Business Intelligence, where he is responsible for architecture, design, and development of data warehousing and analytics solutions across all functional areas of the university. Ken began using Tableau in June 2016 and fell in love with the platform immediately. He writes about analytics and data visualization, with a focus on Tableau, on his blog, http://www.kenflerlage.com. Klaus Schulte is a professor of management accounting and vice dean at Münster School of Business. 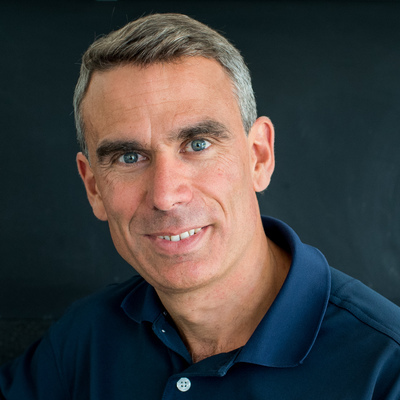 He teaches data visualization and Tableau to his accounting students in MSB’s bachelor’s and master’s programs and also helps clients with implementing data-driven management & accounting. Klaus was introduced to Tableau by Tableau’s very own academic team and discovered his passion for data visualization in various community initiatives like #MakeoverMonday and #SportsVizSunday. He likes thinking about how to use Tableau in innovative ways and blogs about his findings at vizjockey.com. 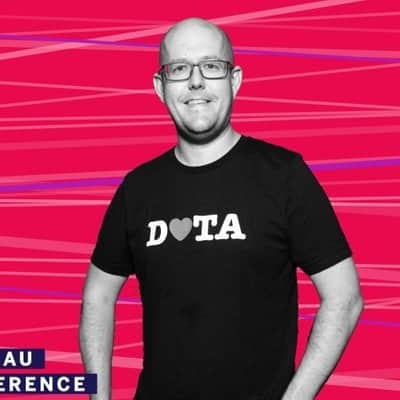 In 2018 he competed on the biggest stage and became the #IronViz Champion at Tableau Conference Europe in London and was the third most followed author on Tableau Public. Lilach blends together a background in art history and human-centered information design to tell visual stories. 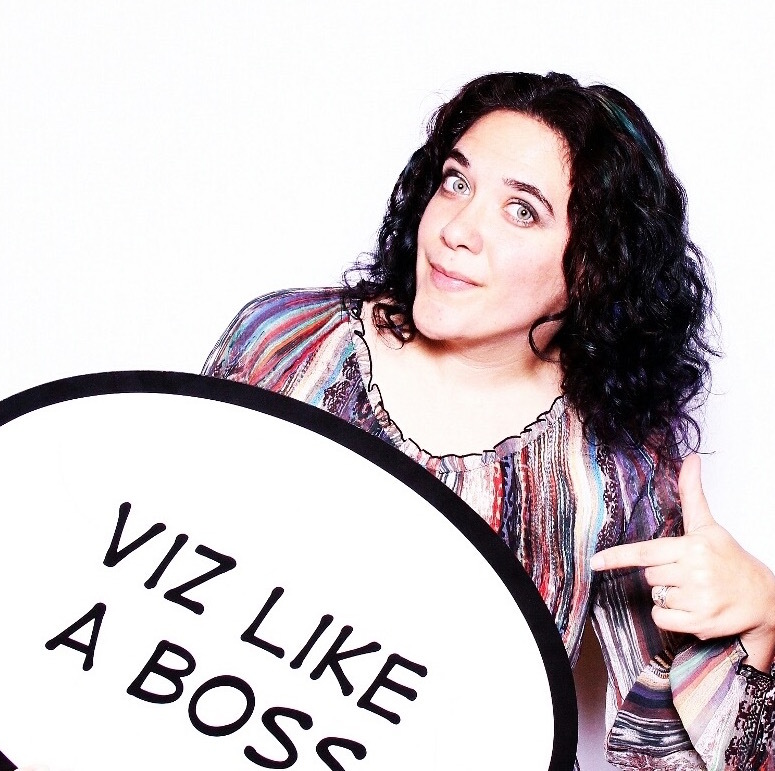 She is also known across the Tableau community as the world's biggest dot plot evangelist. 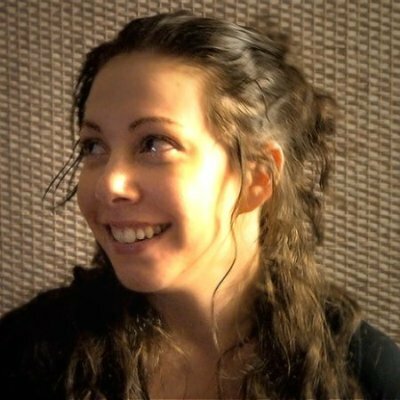 Lilach is currently a Lead Analytics Engineer at Pluralsight. 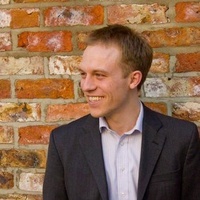 Luke has been developing high-end, scalable data science and data visualization solutions for more than a dozen years and is a Partner at Tessellation, a boutique analytics consultancy. His innovative approach to visual analytics distills complex data into easy to understand, actionable data products. Luke leads Workout Wednesday, a weekly challenge where participants rebuild a dashboard from scratch using predefined requirements and a fully built dashboard as inspiration. 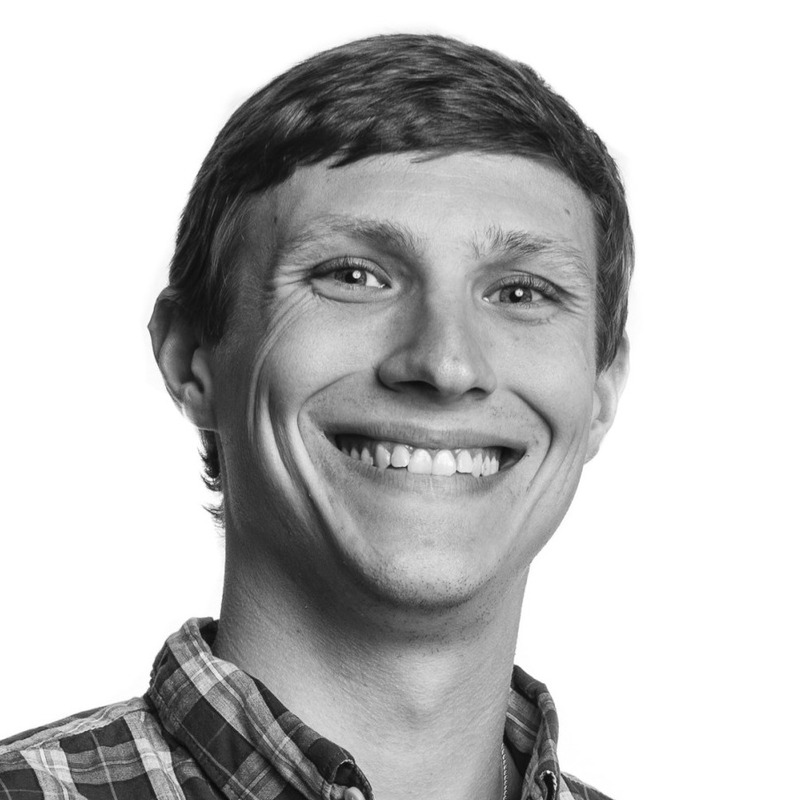 Luke is a teacher at heart and has trained more than one thousand global users on how to analyze their data using Tableau. 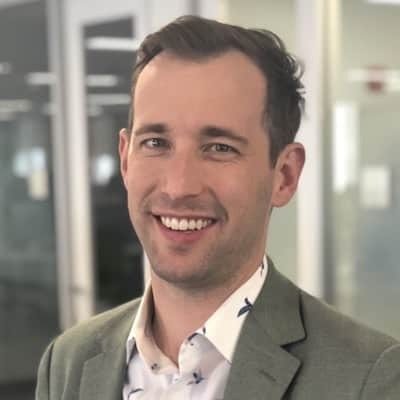 He is also a Tableau Social Ambassador, co-host of the #AnalyticsPodcast with Zen Master Ann Jackson, and has participated in the last nine Tableau IronViz Global feeder competitions. Mark’s knowledge of Tableau server is among the best. Mark drives one of the largest Tableau server deployments in the world. 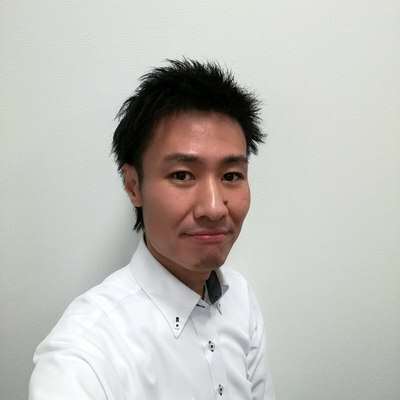 He has unique skills in server automation, Center of Excellence, and enterprise Tableau governance. Mark has been a leader in Tableau Server Admin forum. 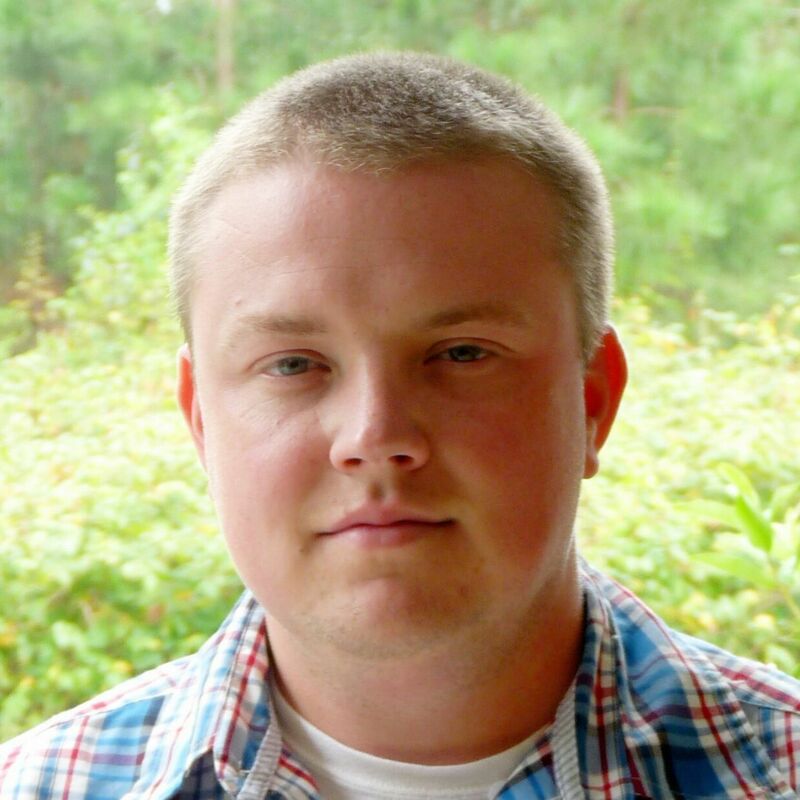 Merlijn Buit is the founder of AppsforTableau and Certified Tableau Wizard at Infotopics. 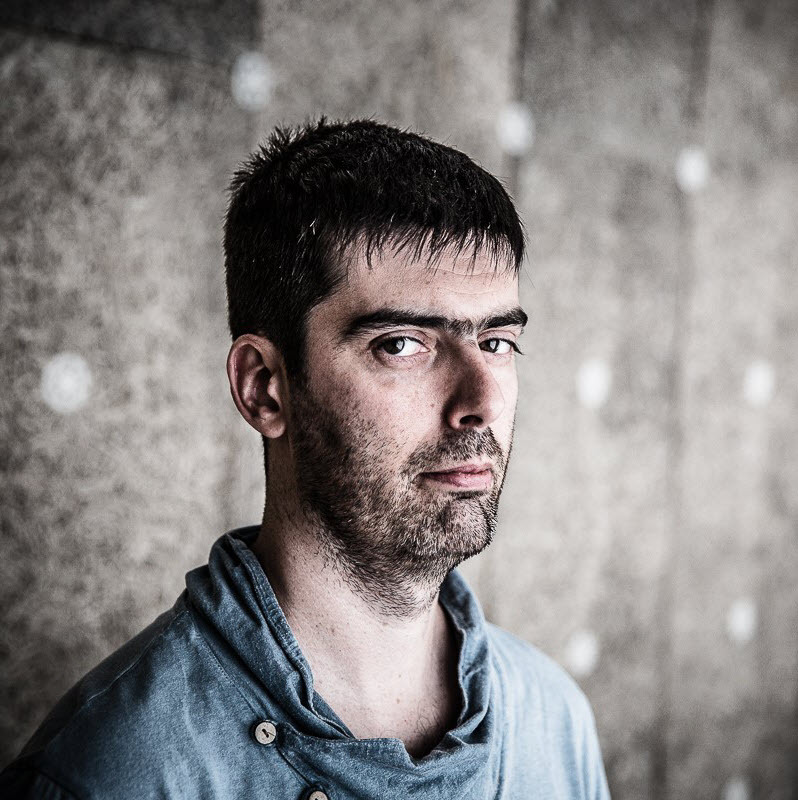 Merlijn specializes in developing top-notch Extensions like Show Me More. With his games such as Mario in Tableau and TableauCraft, he blew the minds of the Tableau Community. And his Photoshop in Tableau dashboard became the ultimate benchmark for the Hyper Engine Dev team. 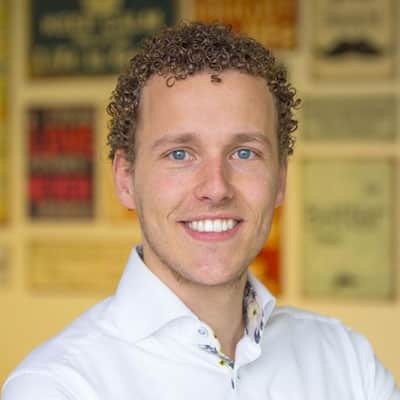 Merlijn has a passion for Programming, Data Analytics, and teaching colleagues in becoming better Tableau Analysts. In his free time, he likes to cycle and speed skate. 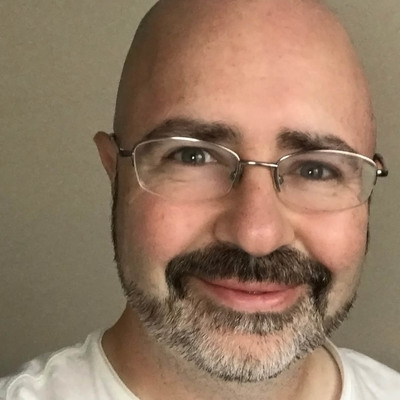 At various times in his career, Mike has been: an editor; a software developer: a graphic designer; a data analyst; and an online community builder. Today, he uses the skills learned from all these disciplines to provide elegant, persuasive, and effective data visualizations, for fun and profit. 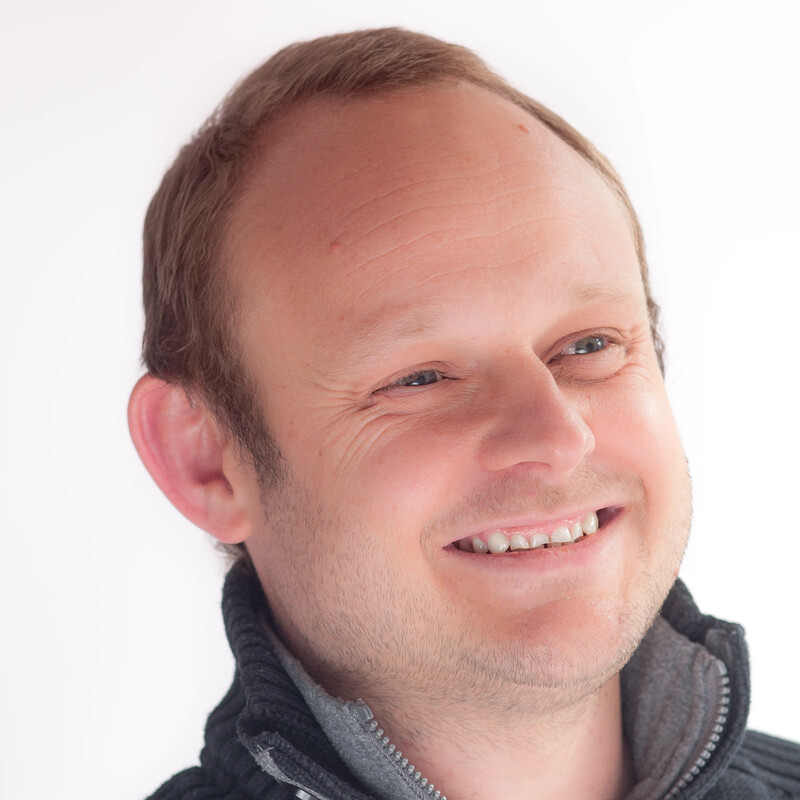 Paul is the director of Agile Business Intelligence at UBS investment bank in London. He is responsible for the design, engineering, and support of a global, enterprise-scale Tableau Centre of Excellence supporting almost 12,000 users. 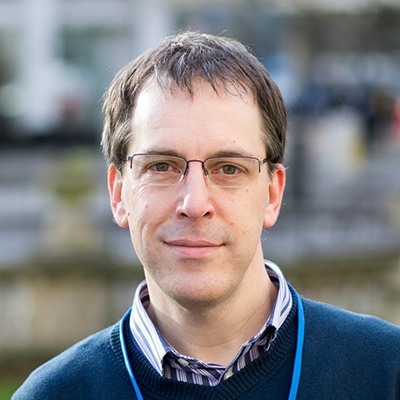 Paul has developed one of the most dynamic and well-respected Tableau Server deployments in Europe, with user empowerment, community, and training at the heart of the service. Paul is highly active in the Tableau community (Twitter @paulbanoub) and blogs regularly at www.vizninja.com. I started working for Leicestershire County Council 18 years ago as part of the then Research team. But it was in 2011 that things really changed when I downloaded Tableau for the first time. Five (long) years later, in December 2016, we deployed Tableau Server across the Council. Currently, I'm called a Business Intelligence Development Team Leader. My job is to ensure the success of the Tableau deployment. I'm responsible for a team of developers that accesses Council data. Then wrangler it and add into our own database to allow analysts to plug in and viz. I'm also known to help with the vizzing. In any spare time, I write data-driven stories with Tableau and Chris Love as the Data Beats on Medium (https://medium.com/@databeats), and create too many spatial treemaps. Rosario is a professional in Data Analytics and Business Intelligence and passionate about logic, mental challenges, and learning. She is a wife and mother based in Monterrey, Mexico. Rosario works at Tecnológico de Monterrey, the largest private university in her country. Rosario loves using Tableau to help people see, explore, and better understand their data to make informed decisions. 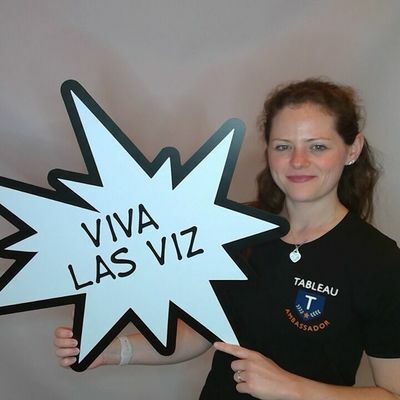 She is proud to belong to the Community of Tableau, where we support, learn, share, and have fun. Rosario's blog was born with the spirit of sharing her journey in learning and developing her technical skills, mainly those obtained by participating in the #WorkoutWednesday project. She hopes with this help, people overcome the initial problems and/or fears towards technical challenges and that by accumulating tips and tricks, they can be able to solve new challenges and enjoy their work with Tableau even more. 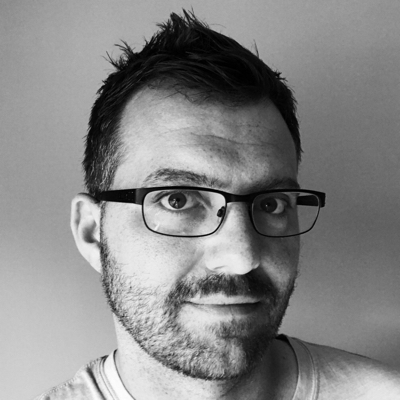 Ryan Sleeper is an independent data visualization designer, author, speaker, trainer, and consultant specializing in Tableau. 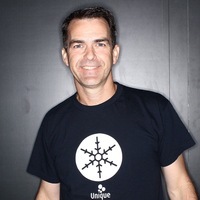 He is a 2X Tableau Zen Master, 2013 Tableau Iron Viz Champion, author of the 2015 Tableau Public Visualization of the Year, and author of Practical Tableau (O'Reilly). Shin is always active on the Forums and has been a Top Contributor for more than 12 months. He has more than 825 “correct answers” in the Forum just within the calendar year 2017 alone. Shin has been using Tableau since 2014 and joined the Forum from October 2015. Since then, he has continued to answer a wide variety of questions and has provided support to thousands of people. You can also find him on Twitter, Tableau public and his own blog. 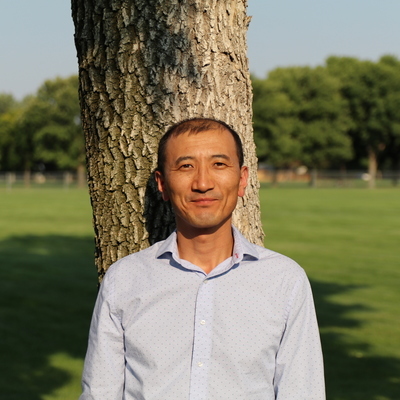 Shin is a Senior Supply Chain Planner within the Semiconductor Industry. 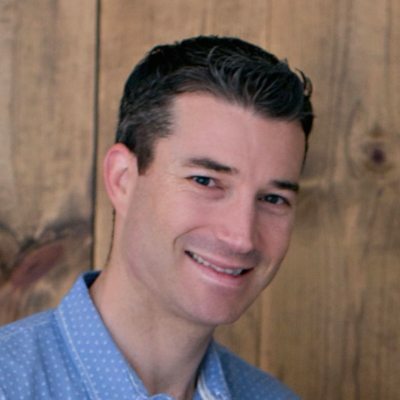 In the Tableau community, he became recognized as a Tableau Ambassador from 2016. He has gained more than 80,000 points through Forum activity, which is the 2nd highest score among more than 60,000 community participants. Shin’s goal is to allow people to enjoy using Tableau more. 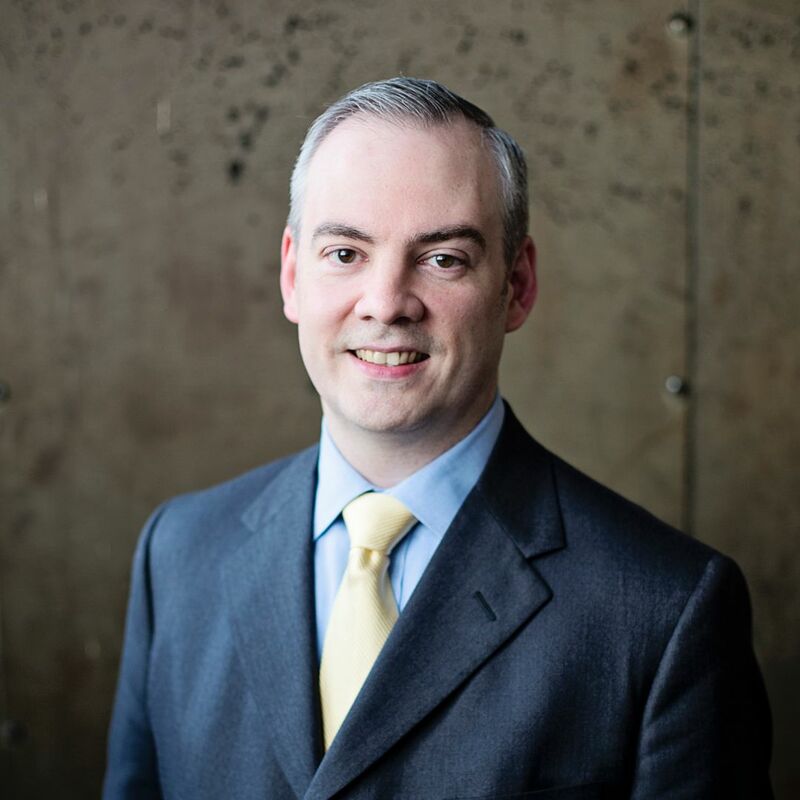 Simon is Director for JLL's Business Intelligence Centre of Excellence and he supports a team of analysts to translate complex data into meaningful business insights for operational and senior leaders. He is passionate in his belief that a Centre of Excellence must be more than just technical excellence, it should be underpinned by a culture of continuous learning, innovation, and collaboration; beliefs that were all founded on his regular interactions with the Tableau Community. In his spare time Simon's passion is sports; in 2018 he combined his love of data and sports to help co-found Sports Viz Sunday, a community data visualisation initiative to help showcase the amazing sporting visualisations created across the Tableau Community and to help connect like-minded individuals. The white-hat hacker of Tableau Server, Tamas breaks Tableau Server so you don’t have to. His extensive knowledge of Tableau Server and its APIs allows him to manipulate Tableau like no other person. Fortunately, he uses these skills to build and share incredible tips for the Server admin community. He strives to help customers and advises the Tableau development team on ways in which we can improve our products. The Last Samurai who really hopes to spread Tableau in Japan. Yukari is the head of the Japan Tableau User Group and also the head of the Japan Visual Analytics User Group. 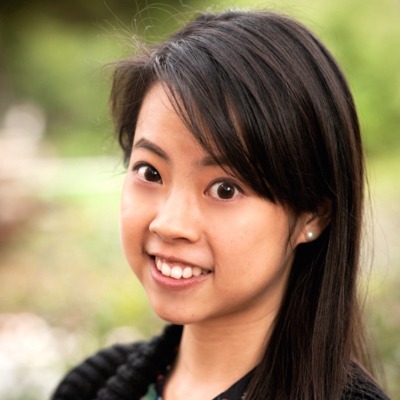 Yukari specializes in using data visualization and design-thinking to provide actionable insight to stakeholders. 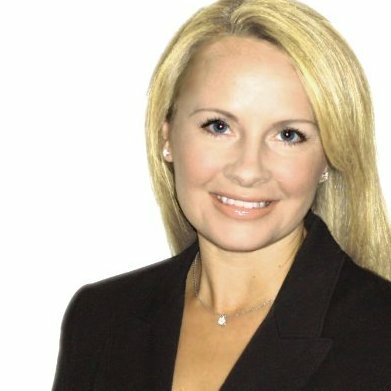 Her coverage of analytics is wide, including M&A deal analytics, Human Resource analytics, Internal Audit, Web marketing, Reg-Tech, Medical-Tech, and Insurance-Tech etc. She has also been the leader in Japan community of Visual Analytics and helps as the coach for all levels of Tableau users and a wide range of industries/organizations. 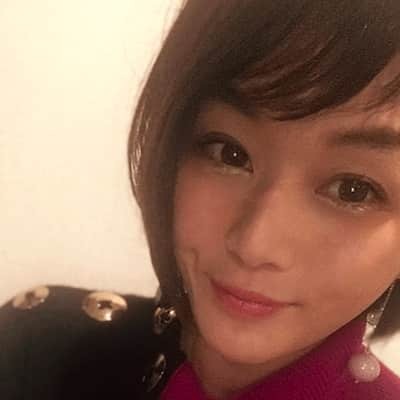 Given that Japan is still not explored in terms of data culture, she is passionate about training, mentoring and helping users unlock answers within their data. She published a book that specializes in visual analytics and lots of visualization tips based on her hands-on practice experience as the first in Japan. 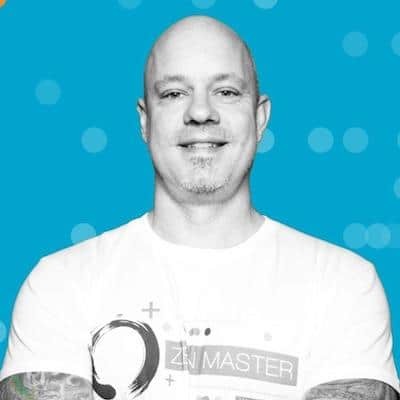 Yvan Fornes is a Tableau Zen Master and an Analytics Business Consultant at Amadeus, the leading IT solutions provider for the travel industry. He helps Airlines to detect revenue opportunities by analyzing and visualizing data. Yvan started his career in Hotel Revenue Management, the department that set the room prices, working for the Marriott Group and, later for the Louvre Hotels Group where he was responsible for data analysis and business intelligence. In 2012, as a consultant for 9 Airlines during 3 years, he used Digital Analytics to help his customers to optimize their websites by improving their Search Engine Optimization (SEO), their advertising campaigns ROI (PPC, display, email...) and their conversion rate. Hall of Fame Zen Masters serve at least 5 terms and are selected based on overall contributions to and stewardship of the Tableau Community. We are privileged to recognize these individuals for their dedication to the Zen Master Program. Andy Kriebel is one of the most prolific Tableau bloggers on the planet. He uses his expertise to help all levels of Tableau users, whether they are beginners or advanced. He’s been helping people improve their visualization skills for years, and this year’s #MakeoverMonday project has been one of the biggest social data projects of the year. 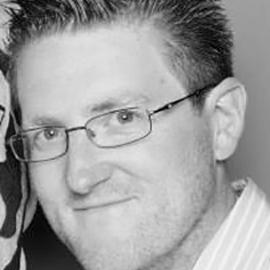 Craig’s knowledge of Tableau’s APIs and Tableau Server is among the best. He shares all the tools he builds. He has been a leader in the Web Data Connector space and came second in our WDC competition. He has also worked on other tools for the community, including Yupana, a tool which provides easy metrics for Tableau Server users. Jonathan has been at the centre of the Tableau Community Forums for years. His understanding of the product is almost unique amongst our customers, and his ability to transfer that skill into solutions for the rest of us is amazing. Behind the scenes, Jonathan engages closely with the Tableau development team, helping us improve our products. He has also done great work with the Tableau Foundation. 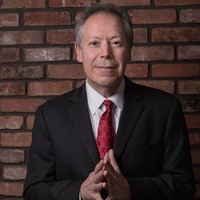 Steve has worked with ADP, Gallup, Deloitte, Convergys, Consumer Reports, The Economist, ConEd, D&B, Marist, Cornell University, Stanford University, Tradeweb, Tiffany, McKinsey & Company, and many other organizations to help them understand and visualize their data. 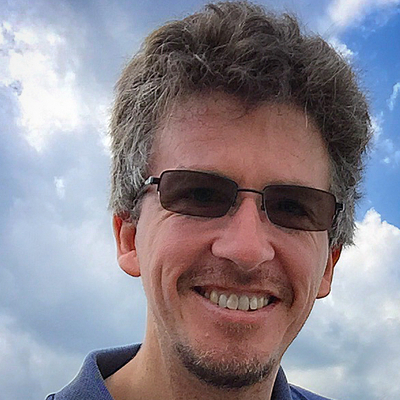 Steve is a five-time Tableau Zen Master, Iron Viz Champion, and Tableau Training Partner. 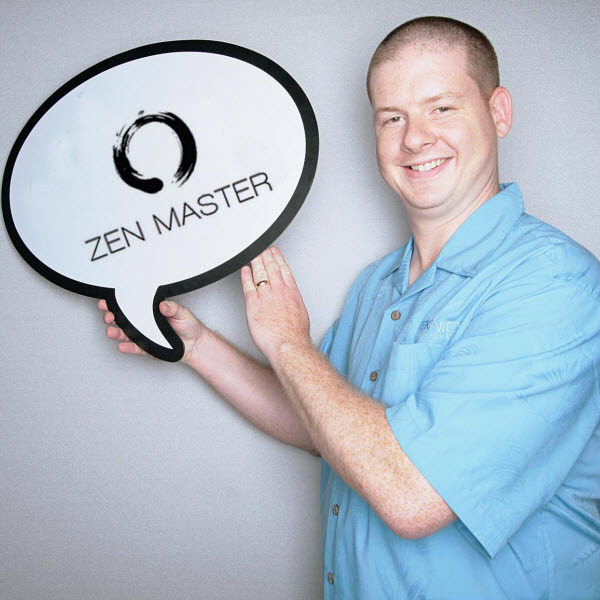 What does it take to become a Tableau Zen Master? Have they shown a deep understanding of how Tableau works? This can apply to all aspects of Tableau’s products. They might create beautiful dashboards on Tableau Public, maintain Tableau Server, write Web Data Connectors, or run a Tableau Centre of Excellence. Do they develop innovative, effective new ways to use Tableau? 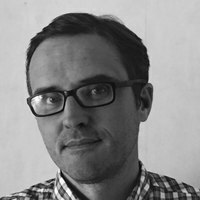 Do they help others be better Tableau users? Are their answers to questions correct and clear? Are they Tableau evangelists who share our mission? Also, are they confident to constructively tell us when we get things wrong? Do we find them engaging with others on our Community Forums, Tableau User Groups, Tableau Public, Twitter, and elsewhere? Do they contribute useful, popular ideas on our Ideas Forum? Do they share tips and tricks that even our brightest developers hadn’t considered? Do they add to the community by offering help to people of all expertise levels? 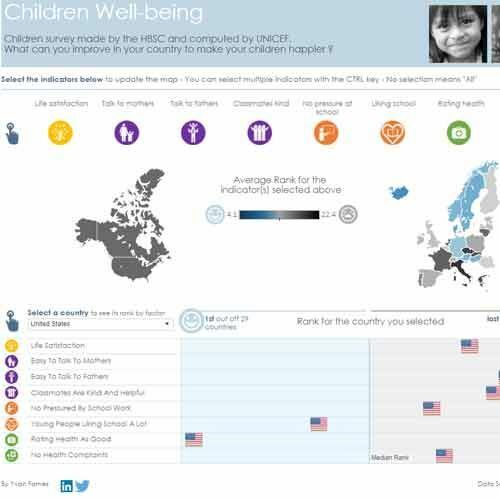 Do they help bring Tableau and its mission to new communities and geographies?